Amber Portwood says she wants to quit "Teen Mom OG." The 28-year-old explained in a series of tweets Monday that the MTV series has put her through too much "heartache" to continue starring on the show. "I can't do this anymore," Portwood told her 853,000 followers. "I have to quit this show." "The heartache this show has put me through is too much to bear anymore," she said. "If I will not be shown then there's nothing more to do. My name will not get smeared anymore. I hope everyone is resting easy with the money they've made off of heartache and pain that I've endured." Her followers reacted to her posts by voicing their support online. "Good for you! You not only should make your family your own and enjoy it but you should maybe just take a short break from social media. Not forever just long enough to center your world around what's important," one person tweeted. "Do what's best for your family. You don't owe anyone anything. No amount of money is worth mental anguish. Keep your head up and do what's right for you," another added. 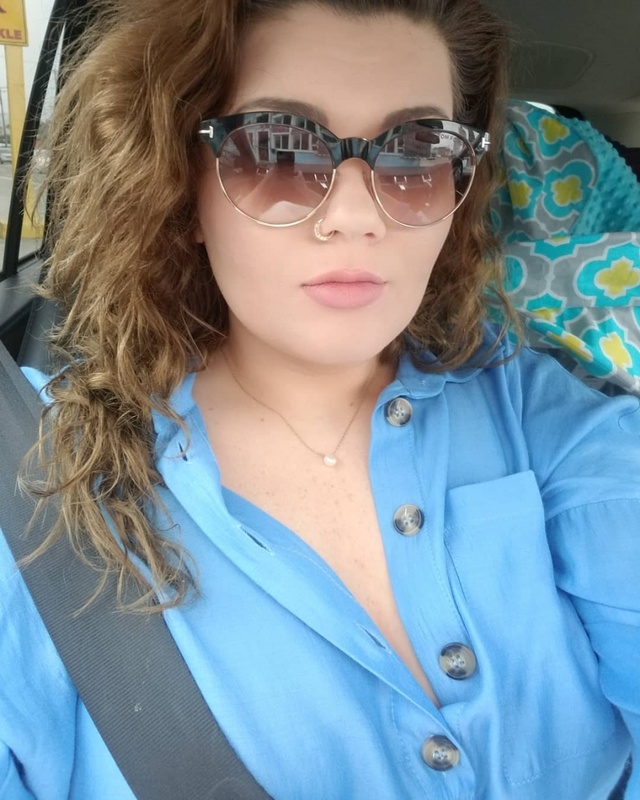 Portwood previously threatened to leave "Teen Mom OG" after complaining about "unfair" treatment. "Sad to say but I'm not going to be apart of #Teenmomog,. The way I have been portrayed and treated is unfair. @MTV sending all my love," the star tweeted at the time. "The day I'm shown some respect by the people I've worked with for 8 years is the day I'll be back. I've sacrified a lot for this show. @MTV," she added. "Teen Mom OG" co-stars Catelynn Lowell, Maci Bookout, Cheyenne Floyd and Bristol Palin. Portwood went public about her past miscarriage during Monday's episode.